After moving from England to Southern California, Oxford PhD Chemist, Dr. Jeffrey Whitten noticed a significant difference in the skin quality of the women. Women of the same age in Southern California looked older due to prolonged sun exposure. Due to this, he decided to focus his chemistry talents on reversing photo damage, which he considers the #1 aging condition in the world. No one ingredient can undo the complex aging process of skin, so Dr. Whitten carefully crafted a compilation of ingredients from around the world to fulfill specific age reversal roles. Used together, these ingredients deliver proven and long lasting results to halt further aging and rejuvenate skin. Revalia ComPLEx™ is the name of our unique combination of all natural products. Combined together, these ingredients reverse and protect the skin from environmental damage that occurs from daily life and sun exposure. 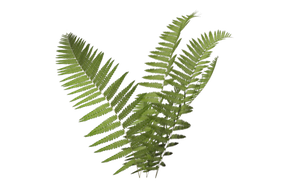 PLE (Polypodium Leucotomos) is a fern extract. The indigenous people of South American discovered that PLE helped protect their skin when they chewed on fern leaves and PLE is still used that same way today in oral supplements. Dr. Whitten has pioneered the use of PLE extract for skin recovery and Solscense is the first skincare line in the world to use it in a topical cream. While aging, the skin’s natural barrier becomes compromised. 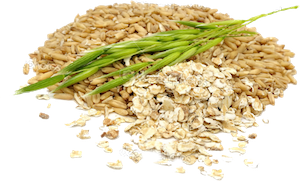 One of the most effective remedies recommended by dermatologists is oatmeal oil, recognized for its soothing and beneficial qualities. A highly advanced extraction process was used to create our proprietary and deeply effective CO2 Artic Oatmeal Extract. Our fragrance is no idle ingredient. 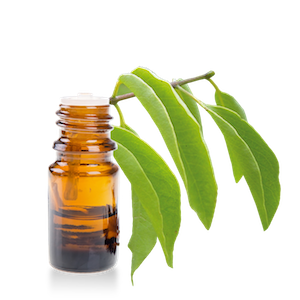 This fragrance, based on the widely admired Asian Sweet Olive flower, prevents skin inflammation by benefitting the neuro-protective and free radical reduction in skin cells. 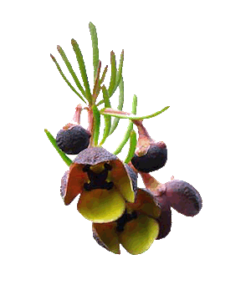 Boronia Magestigma is a flower extract and much like lavendar, is known for cooling and soothing the skin. This herb contains a rich source of antioxidants and anti-inflammatory compounds that boost the immune system and improve blood circulation. 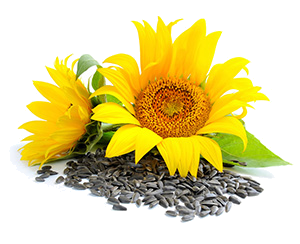 Sunflower seed oil contains appreciable quantities of vitamin E, sterols, squalene, and other aliphatic hydrocarbons which all nourish the skin. 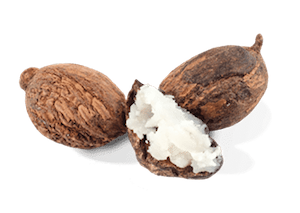 Shea butter is a natural inflammatory and keeps skin moist and supple. 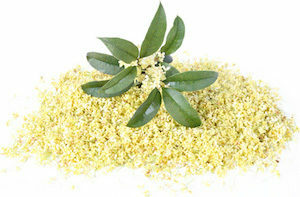 This oil is high in antioxidants, reduces inflammation, has been widely used in treating many skin disorders. 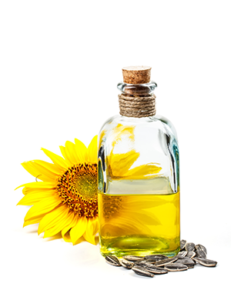 The linoleic acid present in sunflowers works to reinforce the skin barrier. This helps to reduce moisture loss from the skin surface, which results in an improvement in overall hydration. 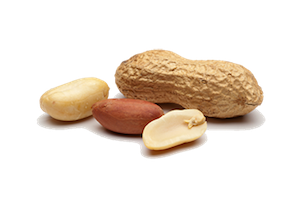 Additionally, the included Vitamin E also provides antioxidant advantages that allow it to neutralize free-radicals that are present in the environment. A highly desirable skin-repairing ingredient due to its mix of fatty acids that skin can utilize to repair its surface and resist moisture loss. A powerful antioxidant with many anti-aging benefits such as building collagen, defending the skin against free-radicals, healing inflammation, reducing the appearance of fine lines & wrinkles, and lightening discolorations. 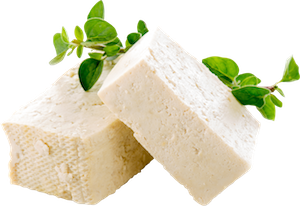 Squalane is an antioxidant, prevents UV damage and the formation of age spots, promotes cell growth and is an antibacterial. 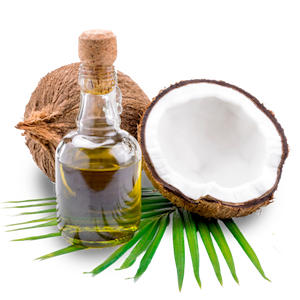 It is a natural moisturizer, and is one of the most common lipids produced by human skin cells. Niacinamide is a derivative of Vitamin B3 that suppresses melanin from reaching the surface of the skin and protects the skin from further UV damage. 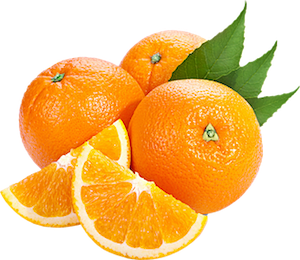 The topical application of this vitamin is known to reduce fine lines and wrinkles, hyper-pigmented spots, red blotchiness, skin sallowness, and improve elasticity. What is cholesterol doing in my skin cream? 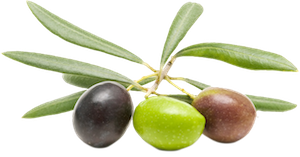 Cholesterol is one of three major lipid classes found in the skin that serve essential functions in terms of good skin health. Unhealthy skin has low levels of cholesterol so a small amount applied topically will help rejuvenate your skin. These are a family of waxy lipid molecules which are found in high concentrations within the cell membranes. Together with saturated fatty acids, ceramide creates a water-impermeable, protective layer to help avoid excessive water loss due to evaporation. 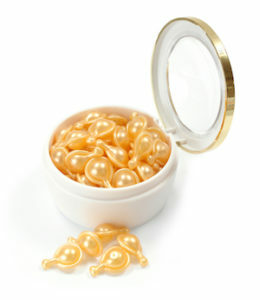 With aging there is a decline in ceramide in humans and its addition provides a mild form of anti-wrinkle agent. Apply 2 pumps of Solscense age reversal cream morning and night on freshly washed face, décolletage and hands. Use in conjunction with a broad spectrum SPF 30+ sunscreen. Your skin will start to feel better after 4 weeks, but you’ll see the best results after using it for 8 weeks. Be patient and let Solscense work with your skin’s natural rejuvenation process. If you are not satisfied with your results for any reason, simply return for a full refund (excluding shipping and handling fees) within 60 days of the order date on the packing slip. Solscense will process your refund via the original purchase method within 7-10 business days upon receipt of the returned item(s).